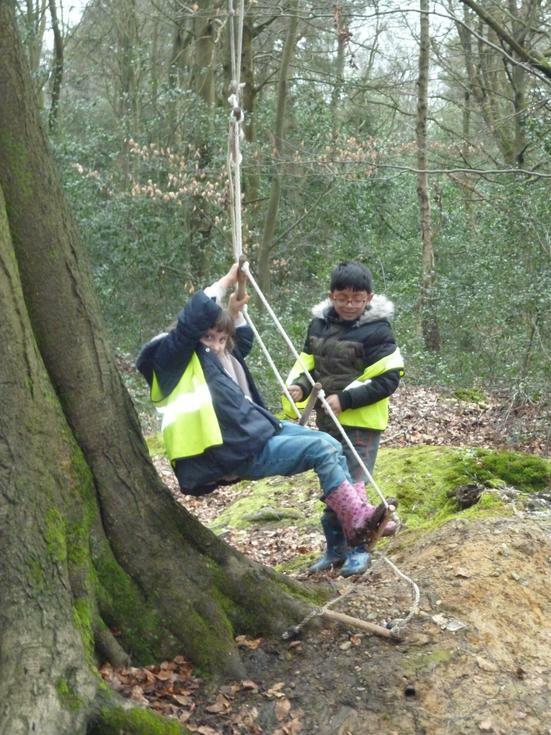 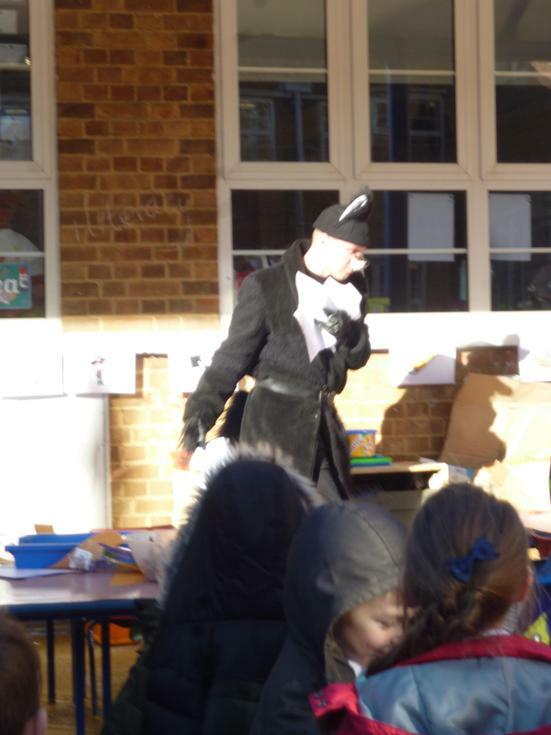 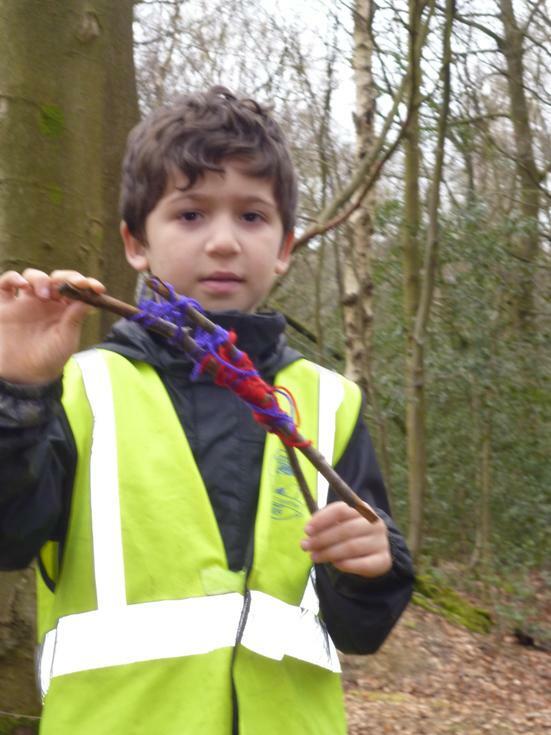 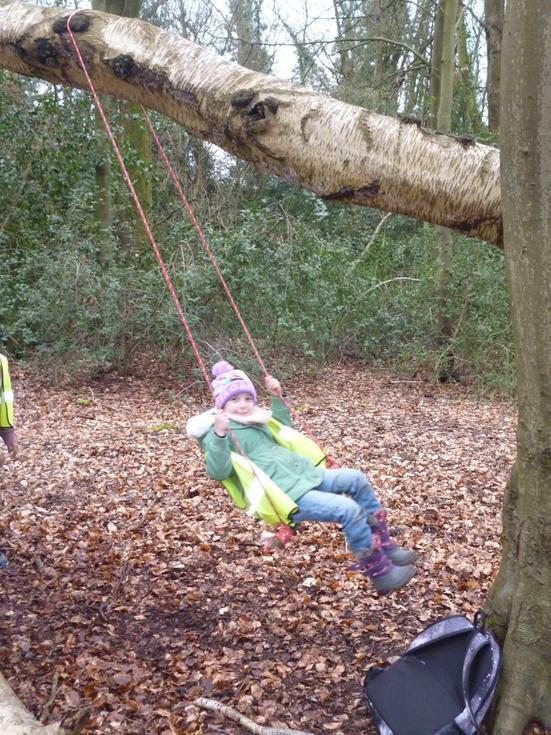 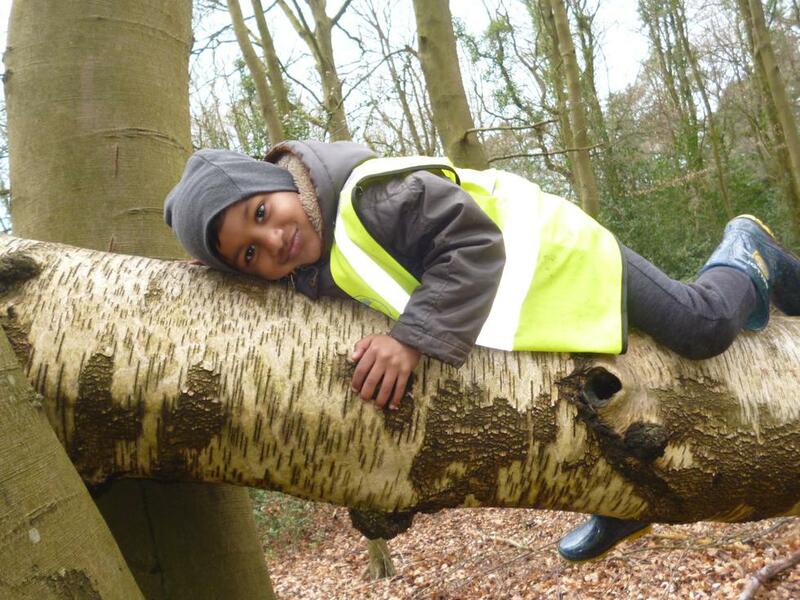 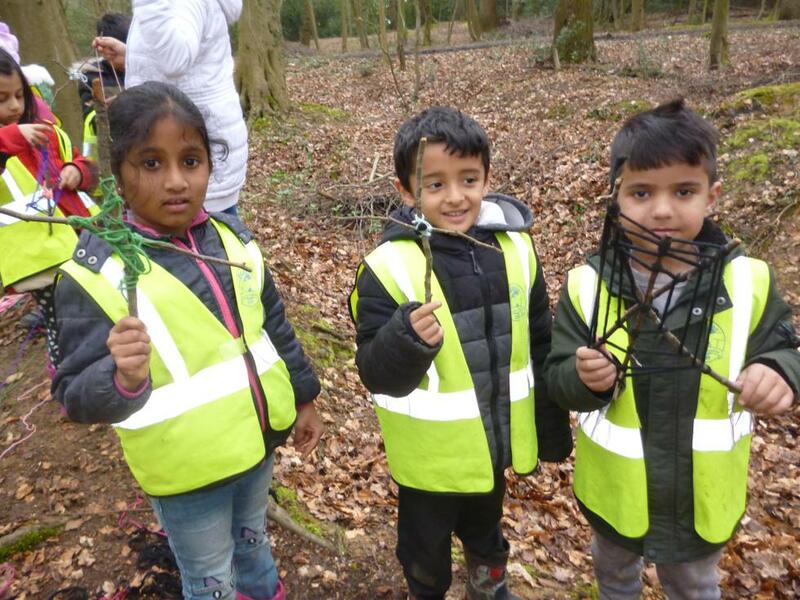 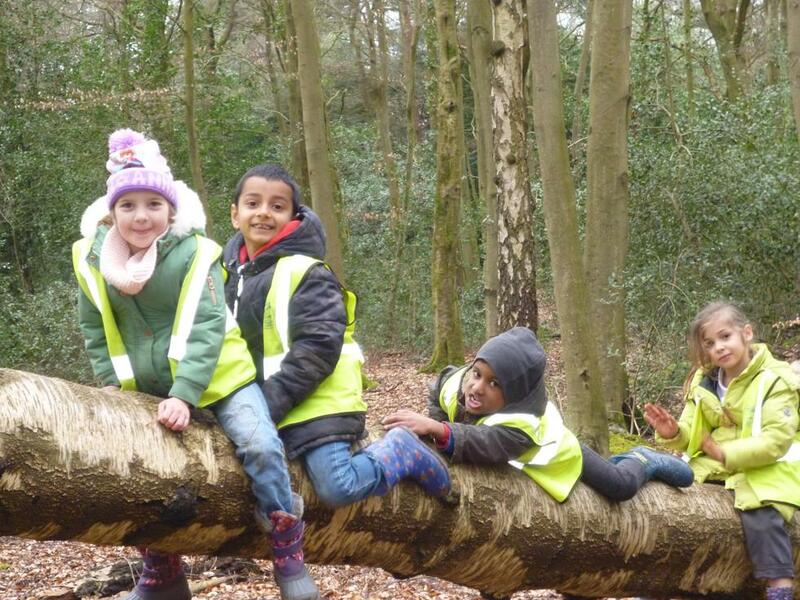 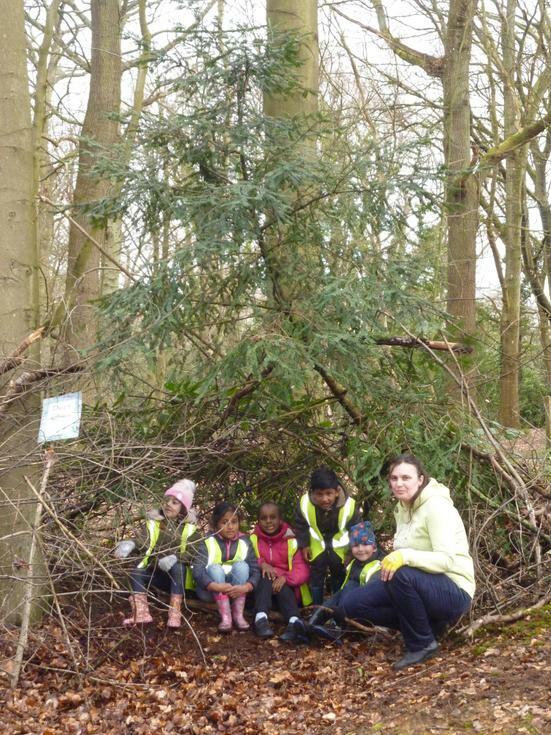 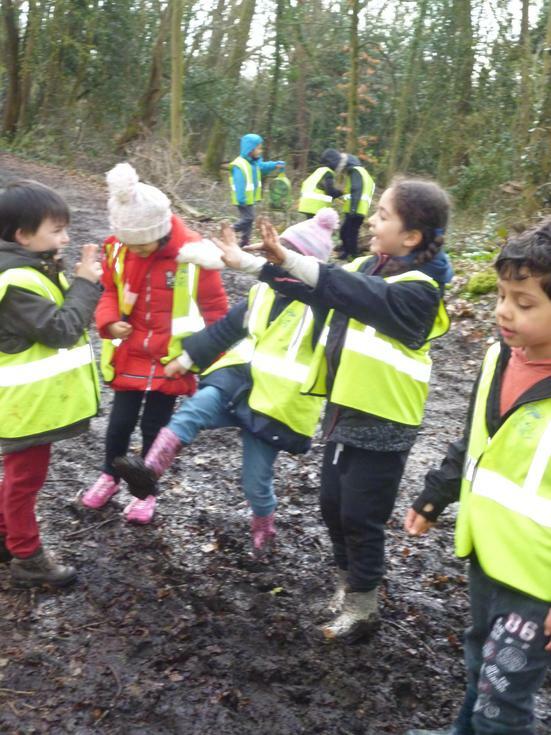 1 Moon went on a forest school trip. 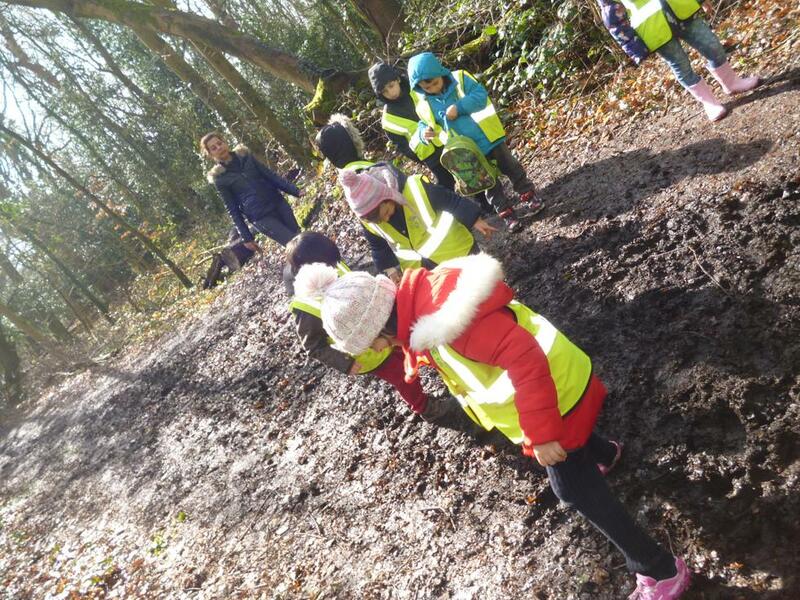 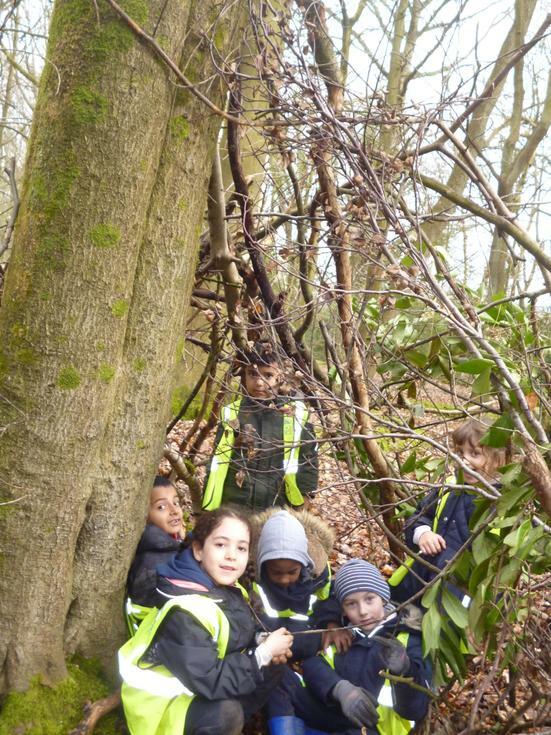 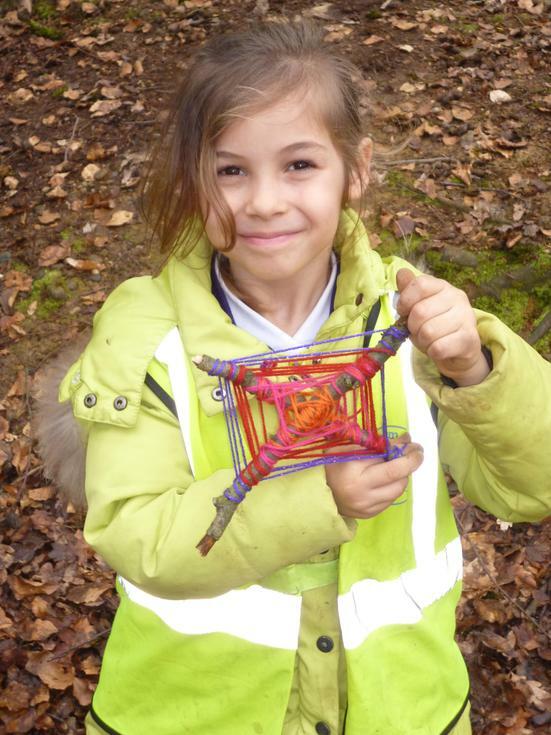 They played in the mud, built dens, explore the forest, toasted bread and created webs out of string. 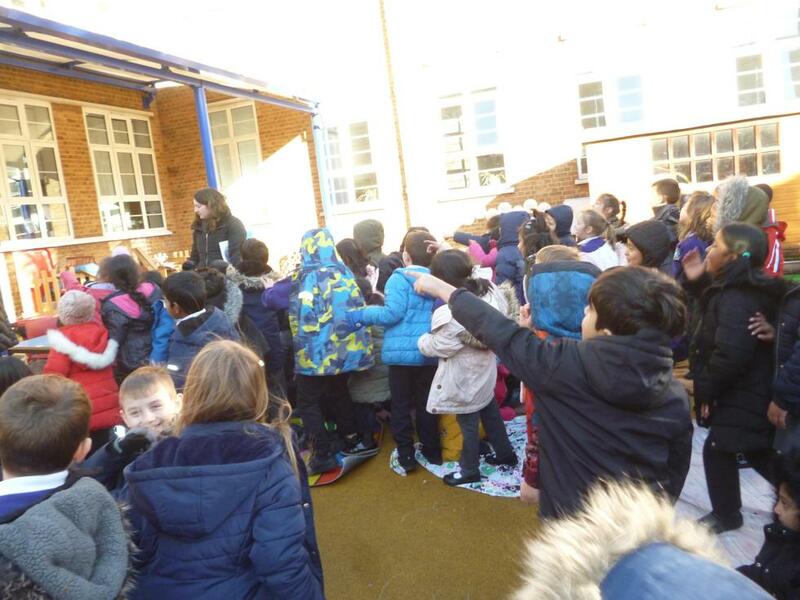 Year 1 have been learning about fantasy stories and have been looking at the story 'Aliens love underpants', 'Monsters love underpants' and 'Pirates love underpants'. 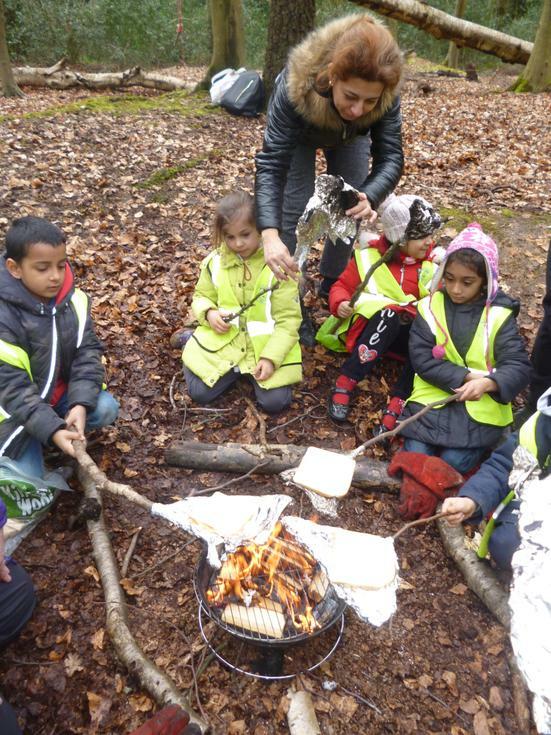 They created their own underpants but the Big Bad Wolf stole them!